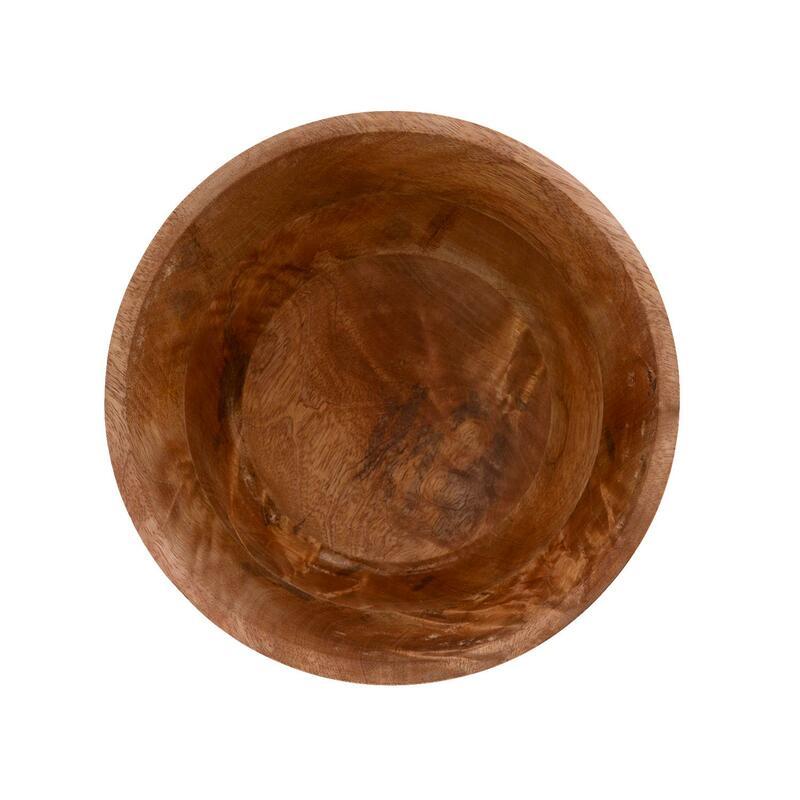 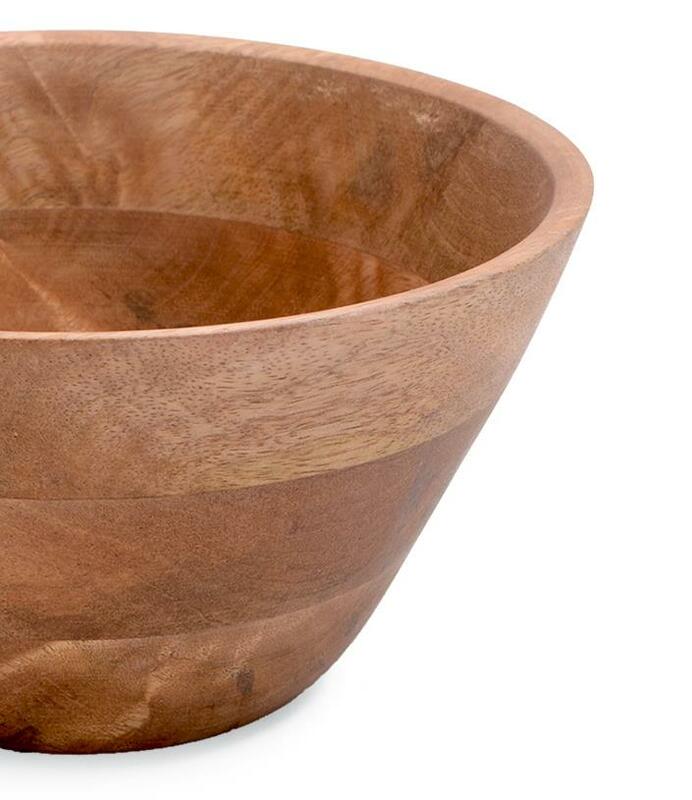 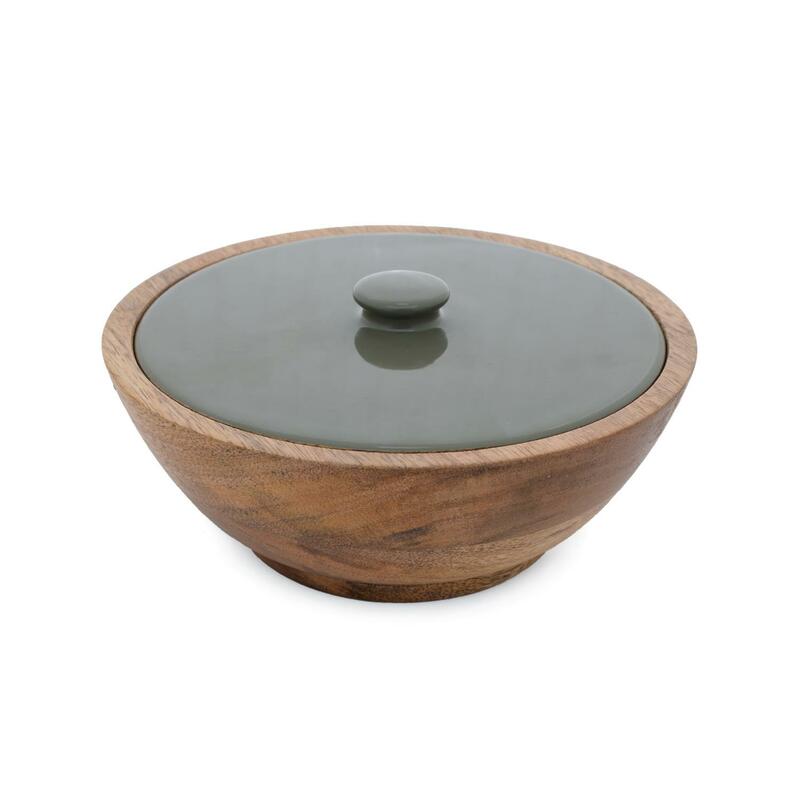 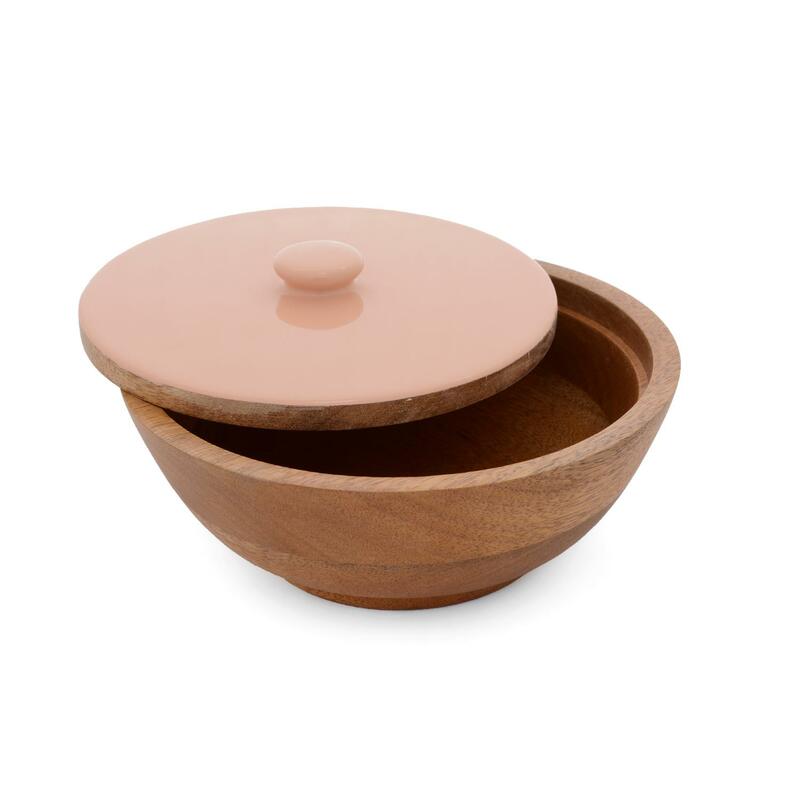 This bowl is crafted of beautiful yet durable wood, and it is perfect for serving salads and side dishes. 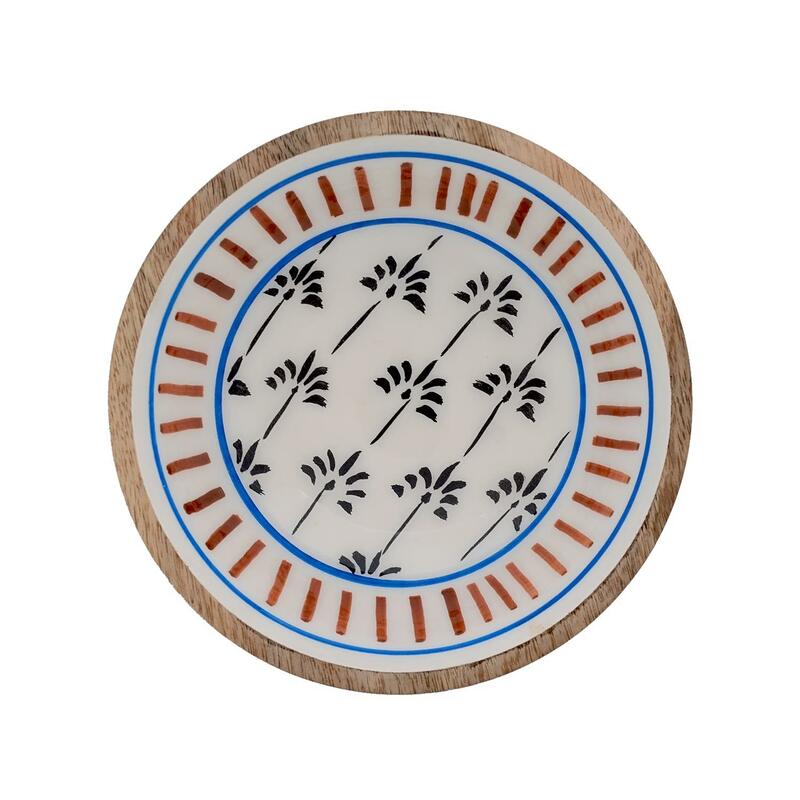 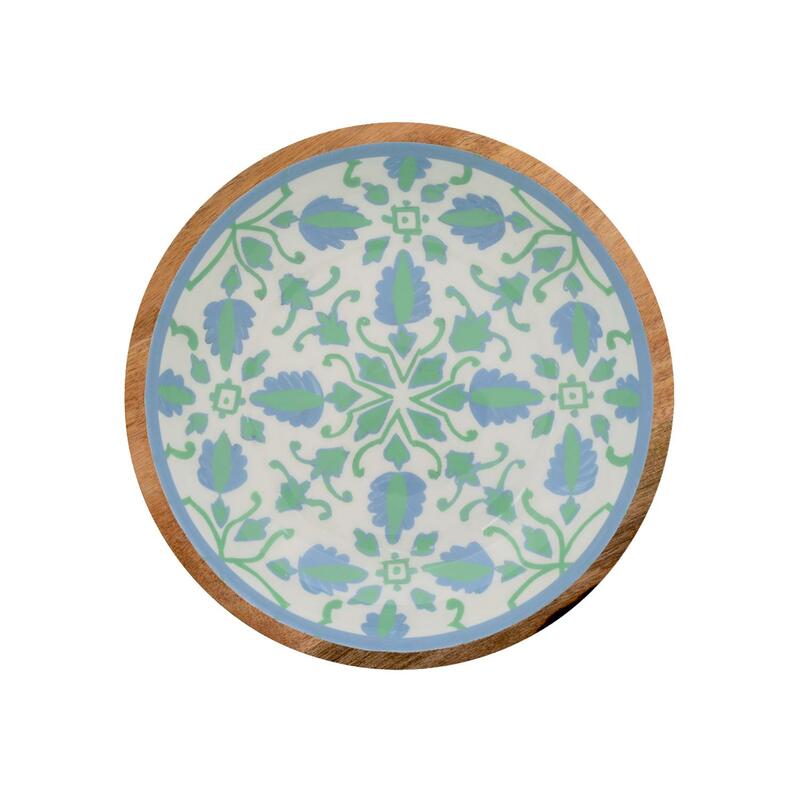 It will add an artful touch to your tablescape. 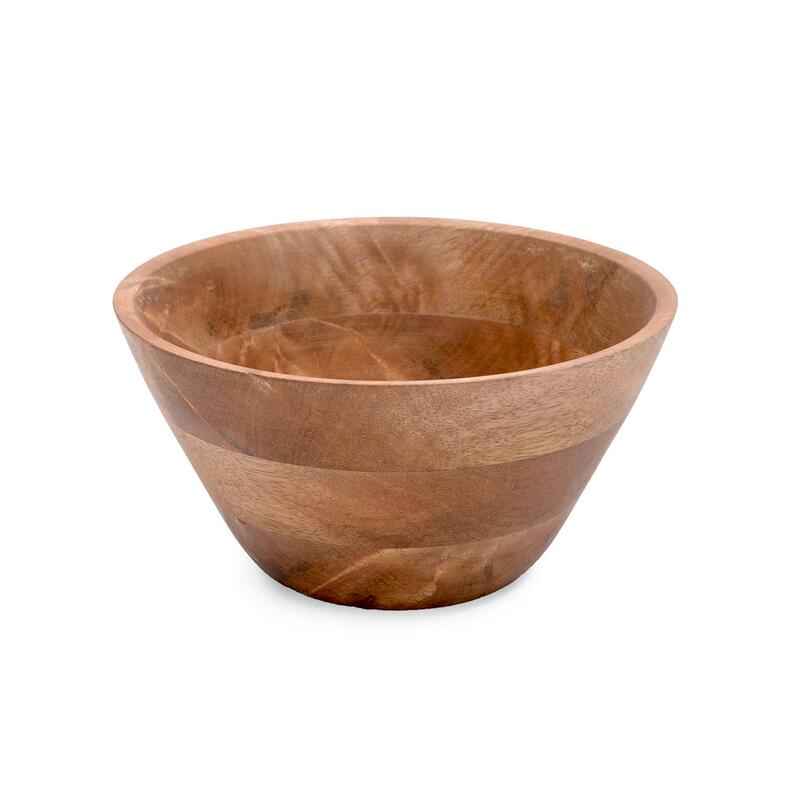 This bowl is a classy addition to your dining room. 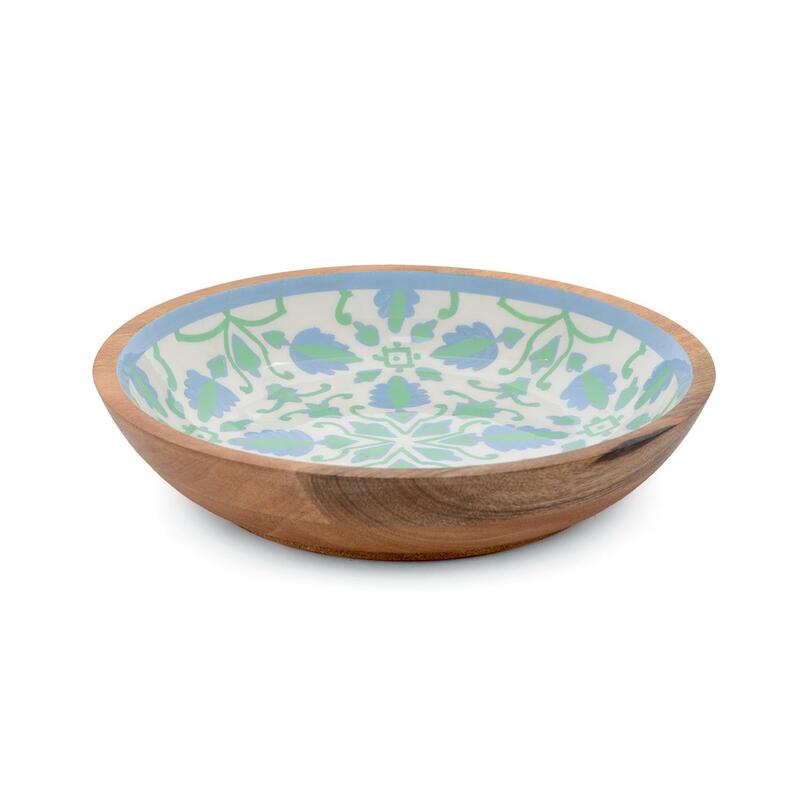 Product is Out Of Stock Quantity ! 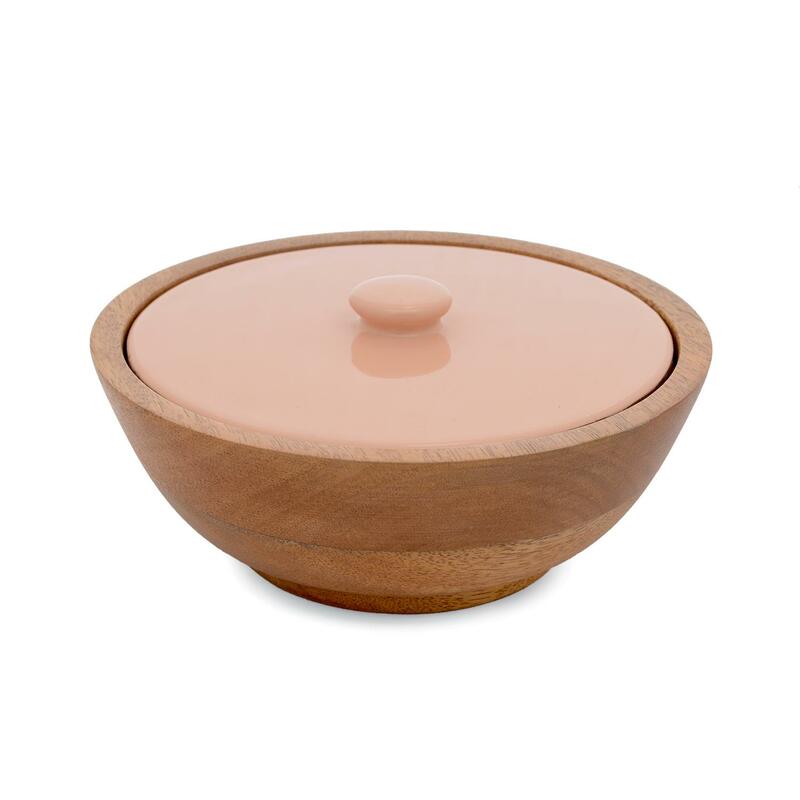 Enter your email id & once this product will be available in stock, we will notify you by email alert reminder. 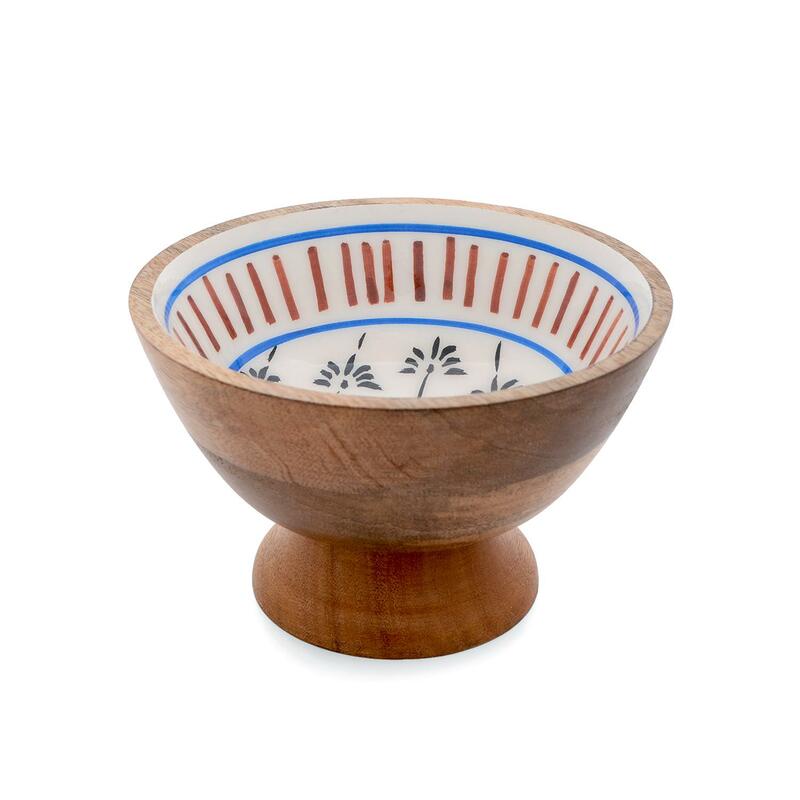 functional and beautiful, this bowl is perfect for serving, and lends a warm, rustic chic touch to your table. 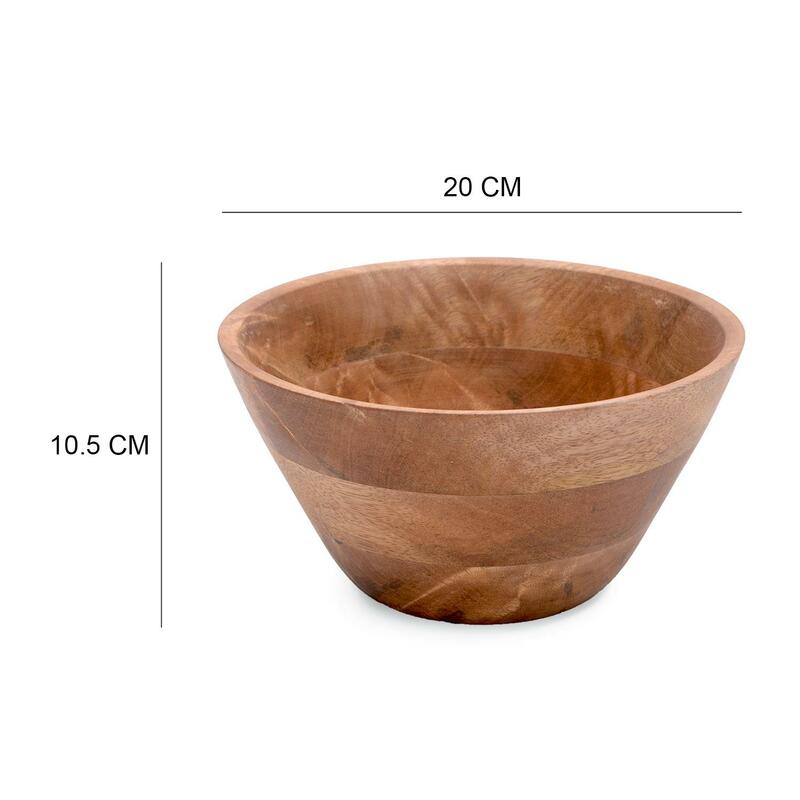 size: 20cm x 20cm x 11cm spot clean only do not put in dishwasher, microwave, freezer or oven. 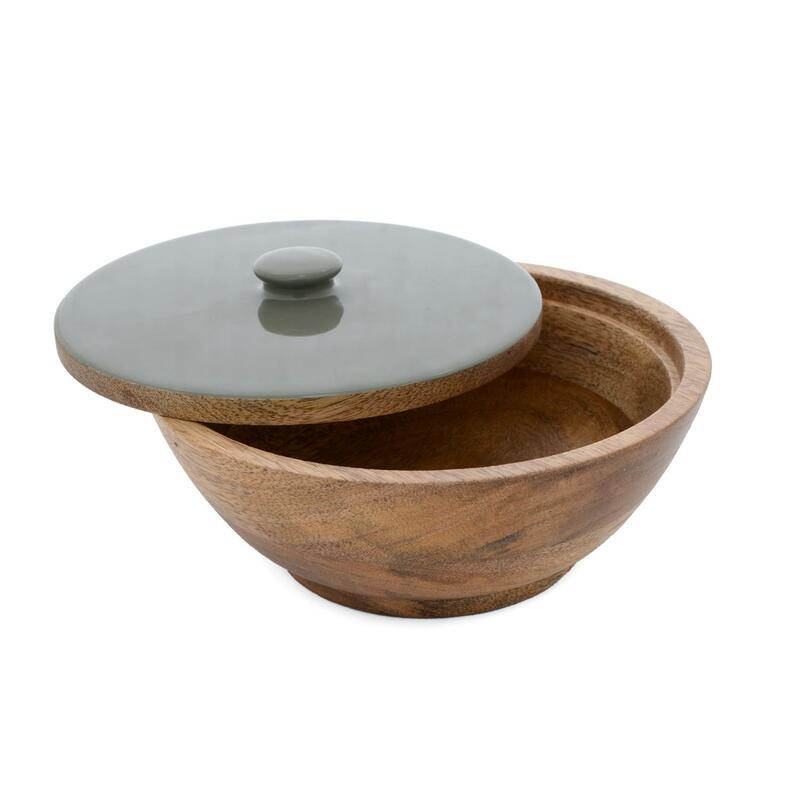 keep away from heat and , storage in a well-ventilated place.